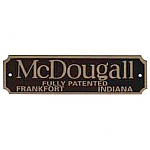 Traditionally this pull would have been used on Hoosier style cabinets. 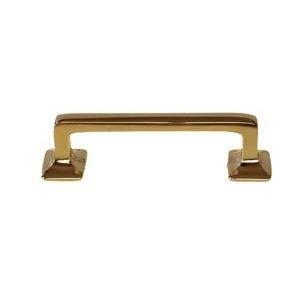 This fine quality solid brass pull can also be used for drawers or doors in the modern home. Overall Size: 3 3/4" x 3/4"
This item is $7.37 when your order exceeds $250 before shipping in qualifying items.